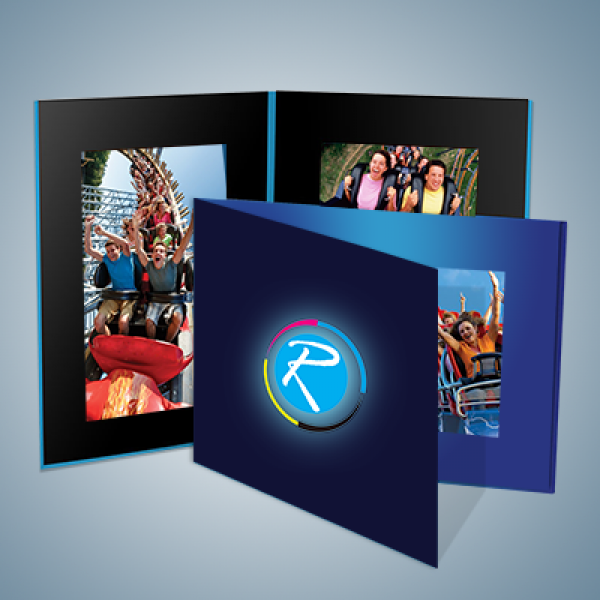 There are 3 things that make RegaloPrint a premier folder printing company. Service quality, service domains and cost are key competitive advantages of the agency. 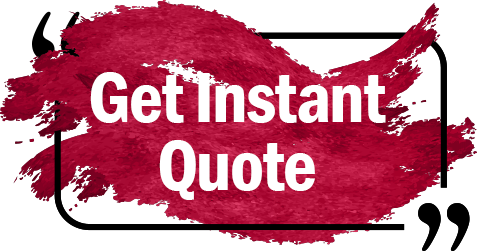 Over the years, we have improved the quality and standards of our printing services on the consistent basis. In this regards, we took certain strategic decisions like installation of latest software for designing, training and development of our workforce and following a customer friendly folder printing process. Looking at our folder category, you can see that we have a wide range of products and service offerings for you. 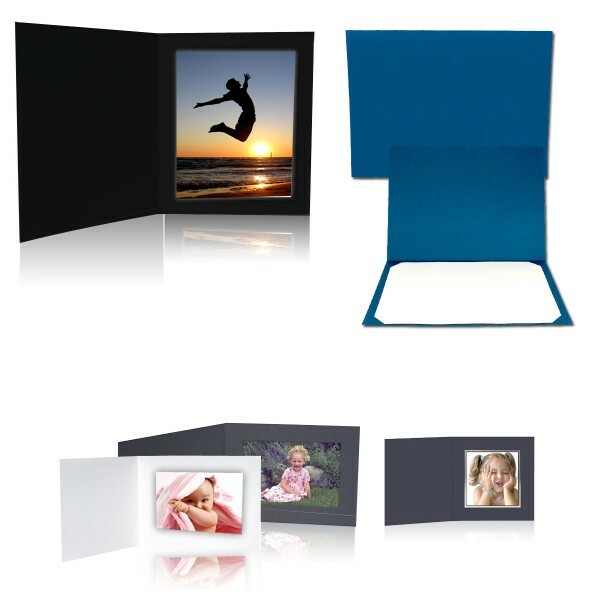 Combination of these factors enable us to provide highly affordable photo folder printing service to our valued clients globally. 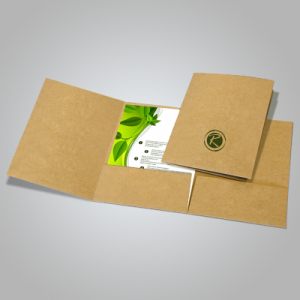 Though all of our product offerings are special; but the elegance of portrait folders is visible nowhere. 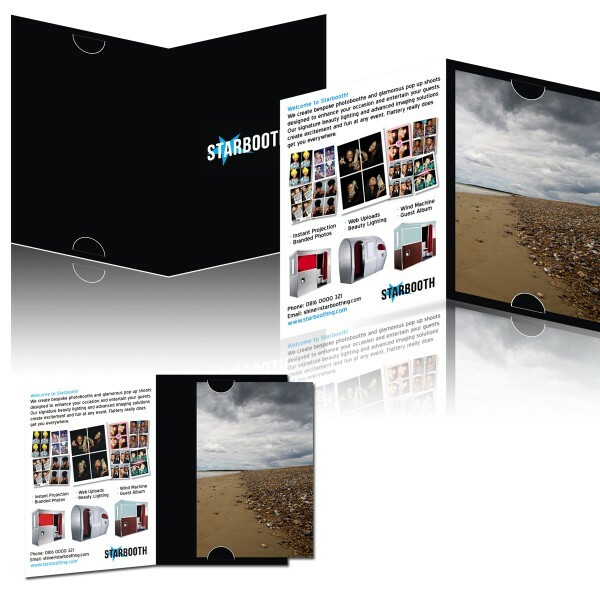 Being used for presentation particularly, portrait folders are more than clips. 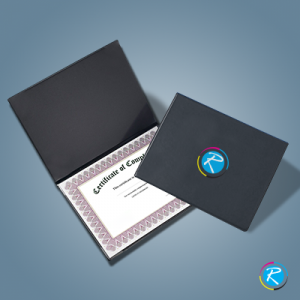 Whether you are signing a business deal of delivering a corporate presentation, your quality folders can enable you to increase the success chances. 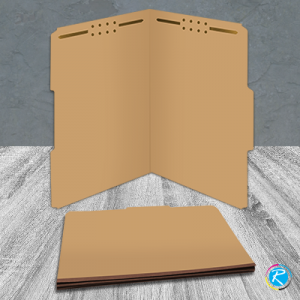 In this regards, we have a wide range of customized folders. You can get them in custom shape as well as in sizes. We can print on 12 point hard cover to increase their reliability, though there is an option of CS1 or 100lb cover hard stock as well.